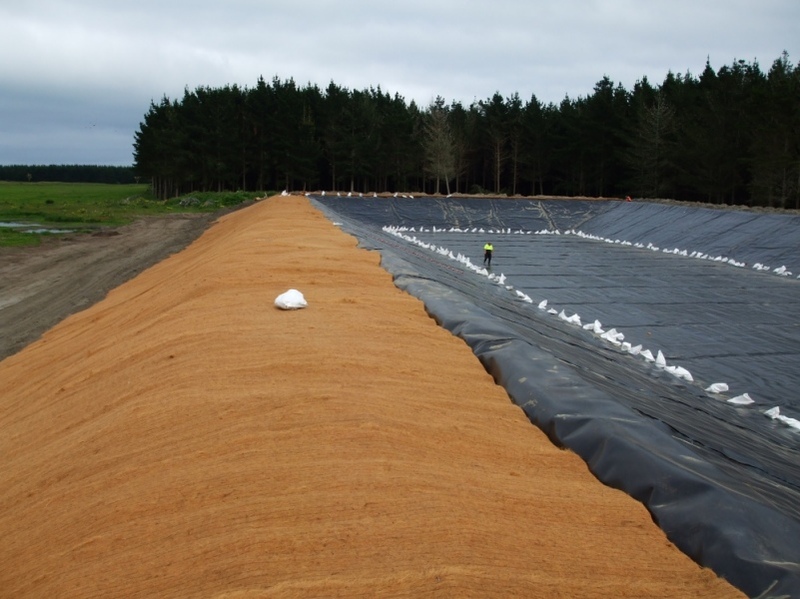 AEL has available a number of erosion control products. AEL in conjunction with our suppliers are able to offer cost effective, and practical solutions to suit your requirements. 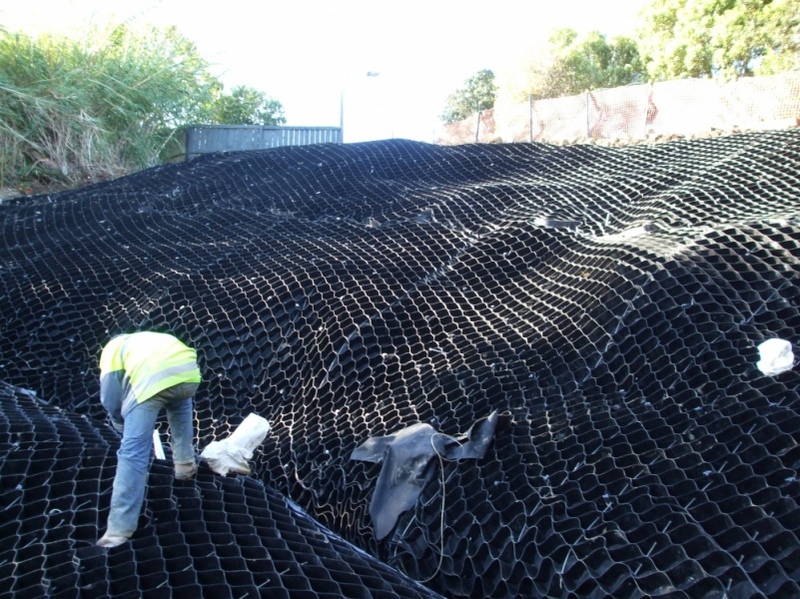 Improve structural support of lose infill materials. 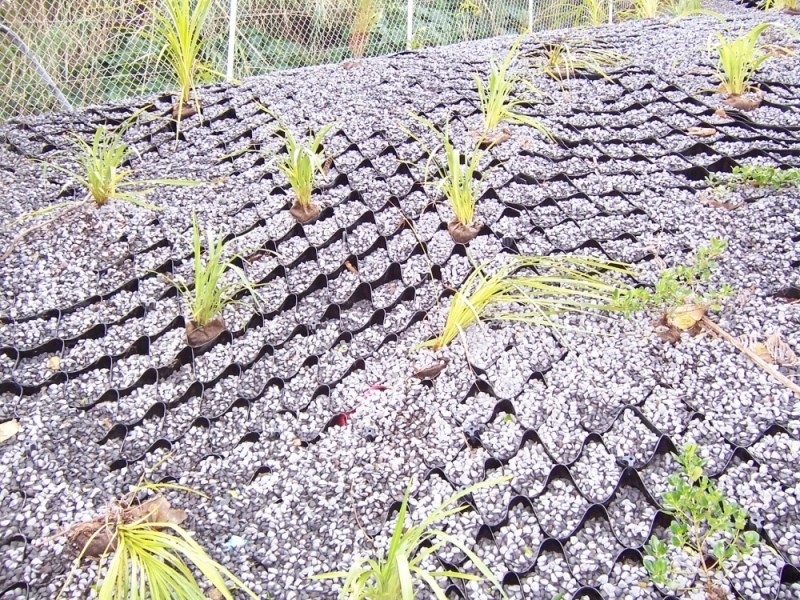 Prevents mass movement by erosion or gravity. Promotes root mass and vegetation growth. AEL Geocell systems are installed on site to any shape or profile to meet your project requirements.